On 22 July 2012 Bradley Wiggins made history as the first British cyclist to win the Tour de France. Ten days later at the London Olympic Games he won gold in the time trial to become his country's most decorated Olympian. In an instant 'Wiggo', the kid from Kilburn, was a national hero. Outspoken, honest, intelligent and fearless, Wiggins has been hailed as the people's champion. 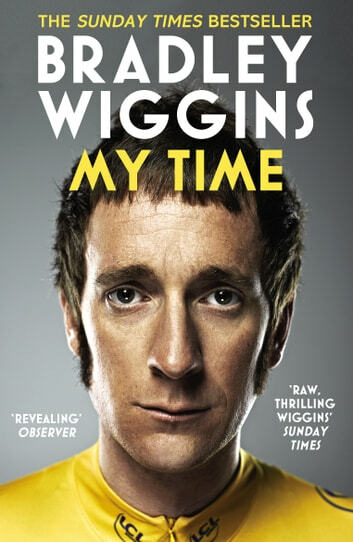 From his lowest ebb following a catastrophic attempt to conquer the 2012 Tour and the loss of his granddad who had raised him as a boy, My Time tells the story of his remarkable journey to win the world's toughest race.